Sadly the season close is upon us and our last pick of asparagus will be this coming Saturday, June 18th. That means that we will be closing our farm gate sales shop also. However do come in and see us on Saturday 18th - because we will be open until we have sold every last bunch! 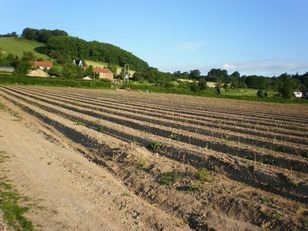 The Goodman’s have grown Asparagus for 30 years at Walsgrove Farm. We have 12 acres of Asparagus beds which is traditionally grown. 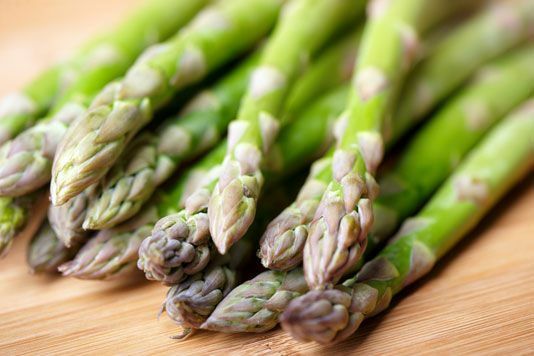 We do not grow any asparagus under polythene so our asparagus grows slower in the spring which improves the flavour. We usually start picking mid to late April and the season continues until the longest day in June. Our Asparagus is available to buy direct from the farm and we are open from 9am to 6pm every day during the season. We can deliver large orders anywhere in the country. We also supply many farm shops across the Midlands and further afield.